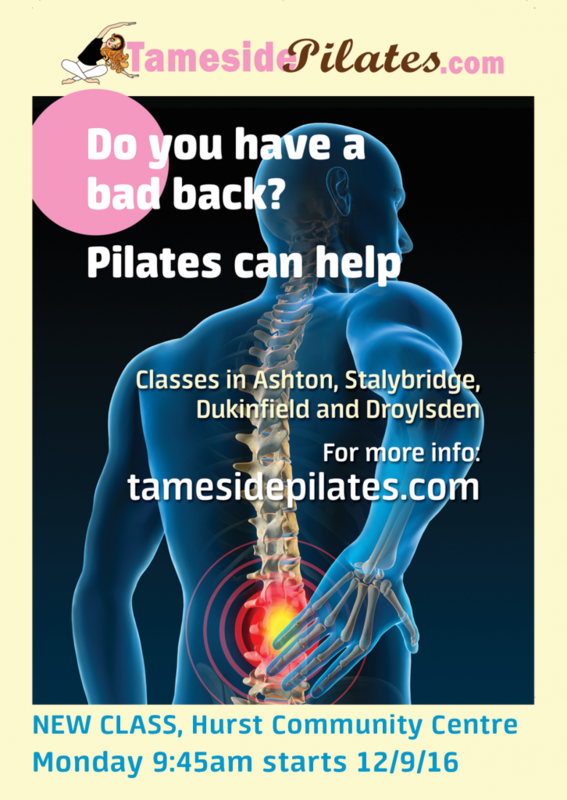 Videos of Tameside Pilates sessions. Here you can see what we do, what we wear and that we are all normal people in all shapes and sizes! Plus, some home workouts for you to enjoy. Got a question? Ask me here. This Posture workout is available on DVD with a resistance band, see here. Do you have a fit ball at home? I’m a GlidingPro instructor, its a great way to tone. 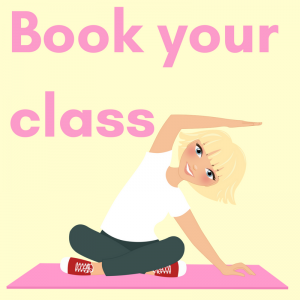 The sequence shown here does not include the beginner levels, so if you are new to this then please come to class to lean how to do this safely before you try it at home. Camel Stretch is a favourite in class, I filmed it so that my clients can do it at home.